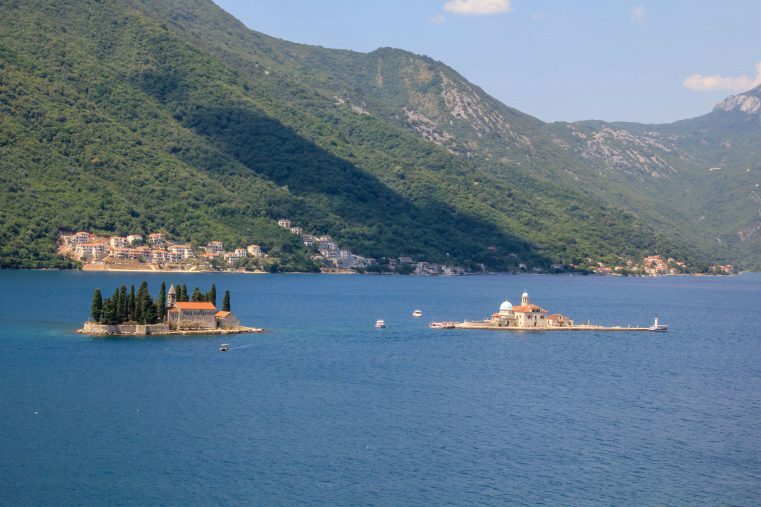 Montenegro has a large number of exciting things to see and to do including drop-dead gorgeous beaches, hauntingly beautiful nature spots and pretty awesome coastal towns. Whether you are a beach-lover, an outdoor addict or you love culture and history – Montenegro is a travel country that offers it all. Herceg Novi is a lovely and picturesque little coastal town located not that far from Dubrovnik at the entrance of the Bay of Kotor. The old town (Stari Grad) is really worth a visit: Enjoy a delicious Montenegrin coffee at old Main Square and explore the old city walls of Herceg Novi! You will be surprised by the unique Mediterranean flair, the marvellous coast and the beautiful old buildings and squares. 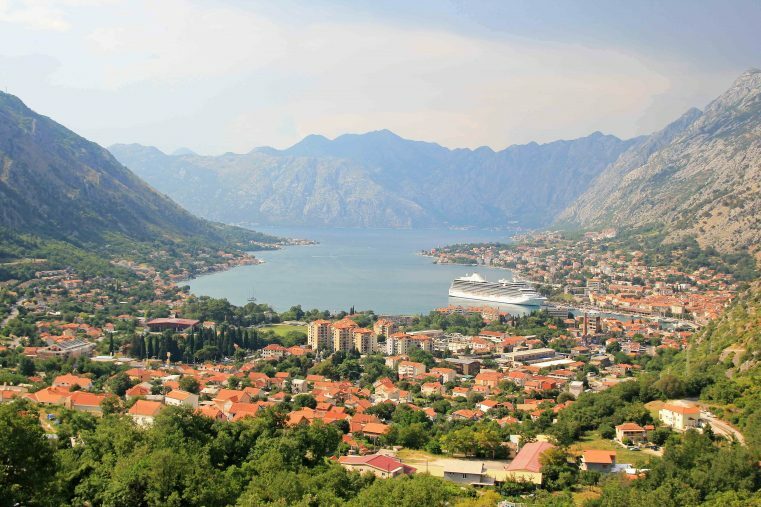 The picturesque coastal town just a few kilometres from Kotor is known for its unique charm and old beauty. 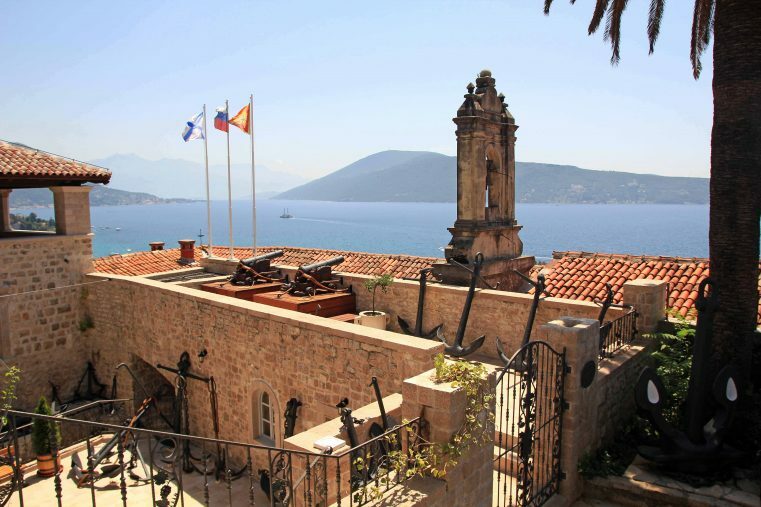 From the St. Nikola Church you are going to have some marvellous views of the town and the blue sea. Besides that, the main attractions are the two famous islets situated not far away right in the middle of the waters. One of this islands, the “Our Lady of the Rocks” (Gospa od Škrpjela) is even accessible for visitors. Perast is a sleepy town but definitely beautiful and as an UNESCO World heritage site without a doubt worth a visit. This is an absolute must see for everyone who is traveling in Montenegro and definitely high up on our things to do in Montenegro list! 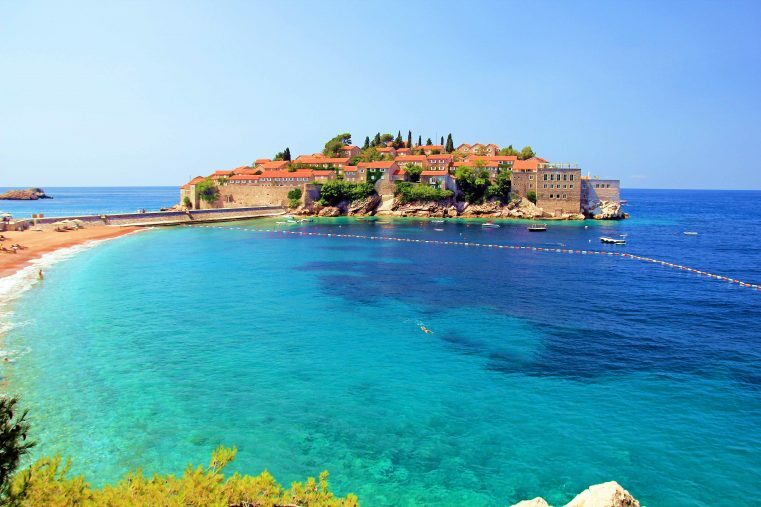 Today, Sveti Stefan is home of a luxury resort but the glamorous beach area is accessible to the public. Both, Queens Beach and Sveti Stefan Beach belongs to the best beaches of Montenegro and are definitely worth a visit. Budva old town and the Budva Riviera having a large number of exciting sights. Explore the narrow streets of the medieval walled city, enjoy the vibrant nightlife and bathe in one of the amazing beaches. The old town has lots of little streets to wander around, lovely restaurants and cafes for a break. 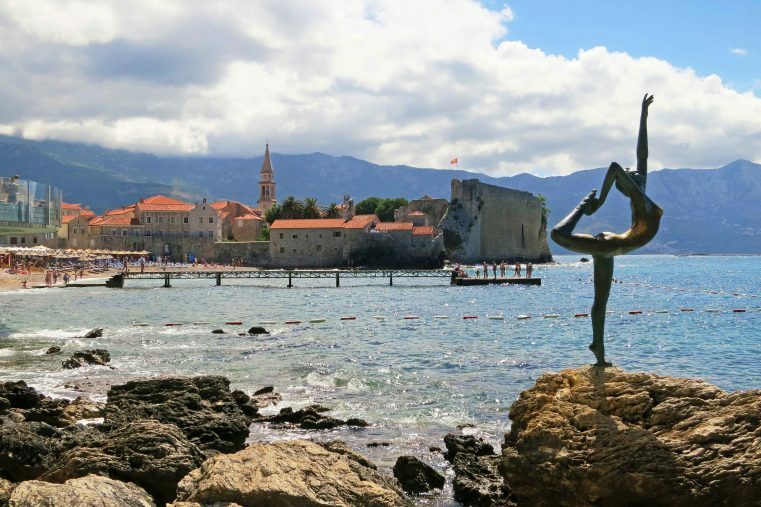 Above all Budva old town is high up on ever travellers list and should definitely be visited. The Lake Skadar, also named Skadarsko Jezero is the second largest lake of South Europe, shared between Montenegro and Albania. For all nature lovers: This is an amazing place to see! Above all the scenery at Rijeka Crnojevica is really stunning, Check out “Lake Skadar – Visit Monenegro`s nature juwel” if you want to read more about it. 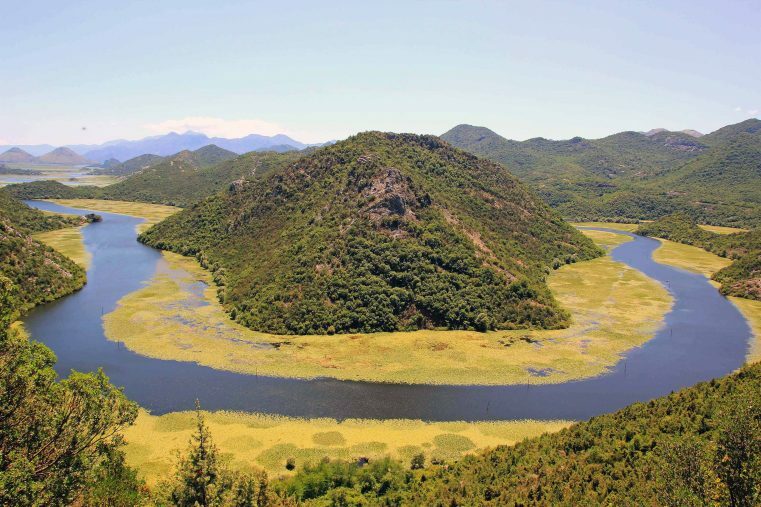 Lake Skadar is one of the main attractions of Montenegro and visiting this impressive nature beauty is for sure a must do while you are traveling there! Montenegro offers some of Europe’s best beaches! Don`t miss to visit one of this world class beaches and enjoy a relaxed day under the sun. 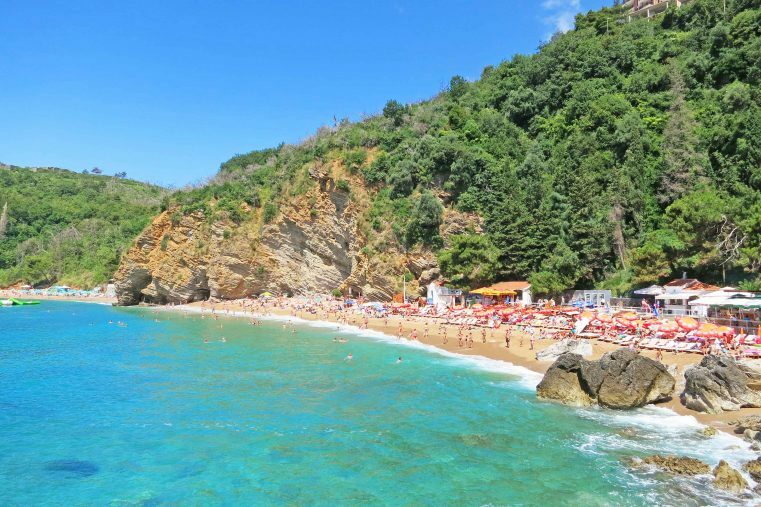 For more information check out “Top 7 Beaches in Montenegro”. The Tara Canyon is with 1.300 meters at its deepest definitely one of the world’s most spectacular canyons. Rafting tours along the turquoise blue Tara River are a popular outdoor activity and definitely worth a try. 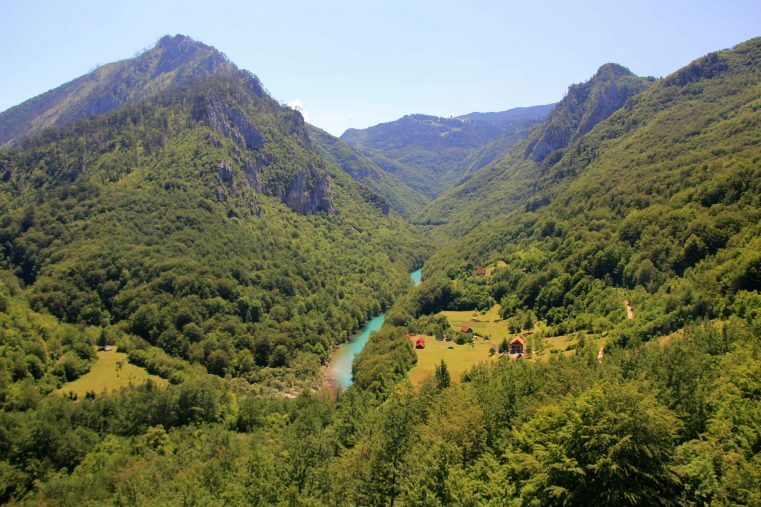 The drive from Biogradska Gora to Zabliak will take your breath away: Cristal clear water, awesome views and dramatic landscapes – not for nothing is the Tara Canyon under protections of UNESCO. If you love exploring nature spots you definitely have to go for it and visit the Lovcen National Park. 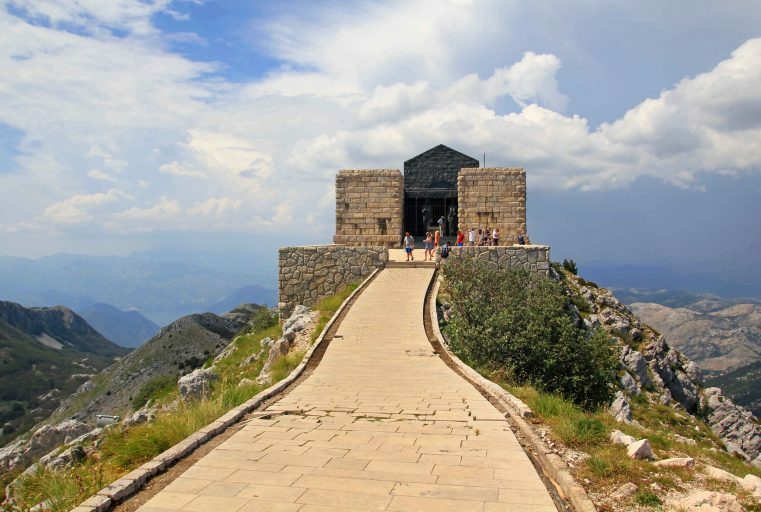 The main attraction in that area is the Njegos Mausoleum at the summit of Jezerski Vrh from where you are going to have pleasant mountainous views. Just walk up the 460 steps and enjoy the spectacular location –you won’t regret it! 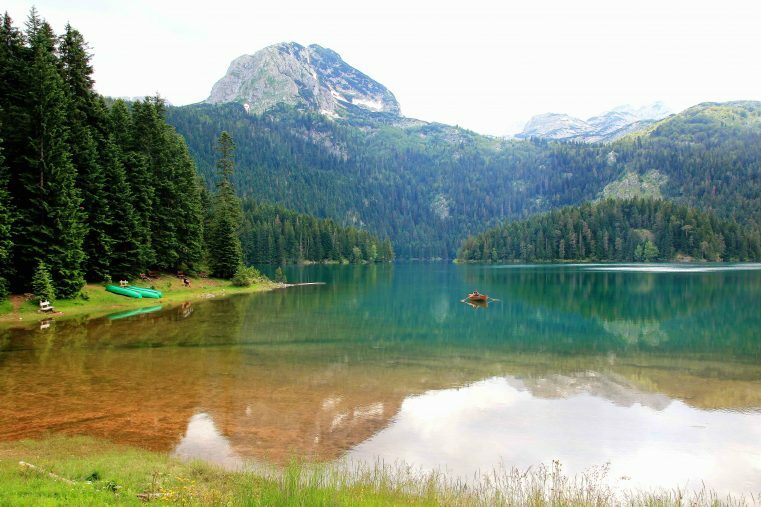 Another great place for hiking and other outdoor activities is the Durmitor National Park in the North of Montenegro. Enjoy some nature walks and the dramatic mountainous scenery, breath in the fresh clean air and inhale the silence. Besides enjoying the pure nature, climbing impressive peaks and wandering through deep green forests, also a visit to the famous Black Lack (Crno Jezero) is highly recommended. Tip: Click here for some amazing Durmitor National Park hiking trails! Although this National Park is the smallest one in Montenegro, Biogradska Gora National Park contains a high diversity of flora and fauna. 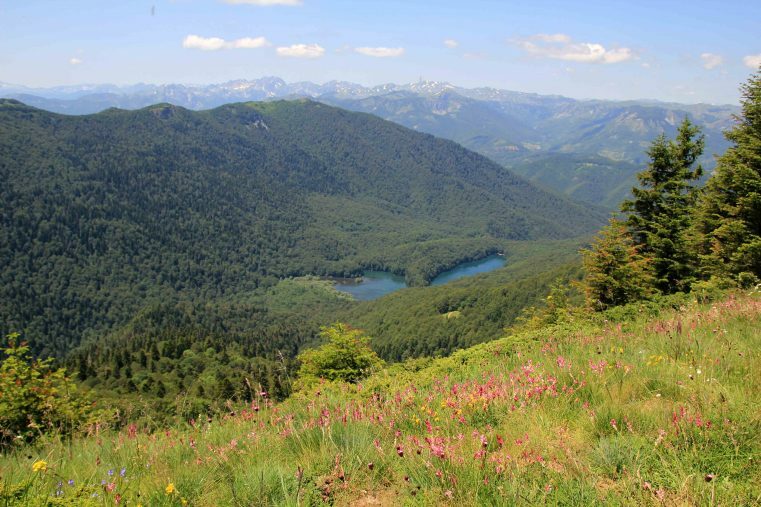 Furthermore the park offers fantastic hiking tours which start at the Biogradska Gora Lake. Visiting the oldest virgin forest in Europe and enjoying the incredible beautiful nature is absolutely one of the best things you can do while you are traveling in Montenegro. The Monastery of Ostrog is a beautiful monastery of the Serbian Orthodox Church founded in the 17th century. Built into the rock face, the popular pilgrim place is a remarkable building which offers a fantastic photo motive. Because of its outstanding architecture and its unique spirit the monastery attracts lots of visitors all year long. 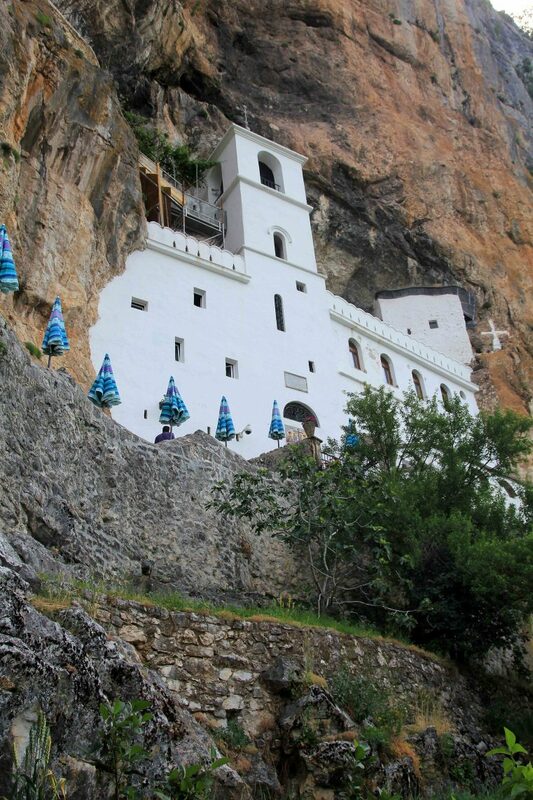 The Ostrog Monastery is well worth a visit and a must see in Montenegro.